Finishing up that shopping for the holidays? It will soon be a new year and that means a new you! Many start the year off with good intentions for health and wellness, but many quickly veer off the path and go back to old habits that tend to betray the body. 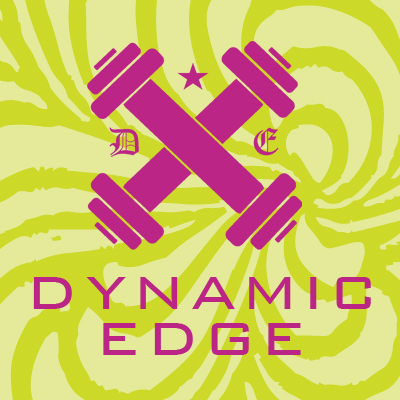 Dynamic Edge Fitness is about the whole person. Not only do we want you to have fit bodies, but more importantly we want you to understand, healthy bodies lead to healthy minds! That is our philosophy here. New winter session of bootcamps start January! This is the greatest Christmas gift idea for yourself or someone you love. I've been doing this bootcamp for a month and a half now and I absolutely love it. "Enroll your family and friends in your workouts, so you can spend time with those you love and get your dose of endorphins." -Thanks Lululemon! We totally agree. Here's a glimpse of our fall workouts. FREE registration fee through December 31st; monthly membership receives FREE resistance tubes and our ultimate SWAG goodie bag. Give the gift that changes lives and improves sense of well being. Check out our classes here, purchase a gift, or register yourself.